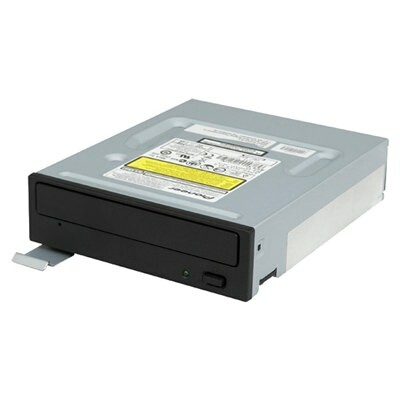 Whether you’re stocking up for a rainy day or ordering a replacement, the Epson Discproducer Replacement Burner drive for PP-100BDII Blu-Ray Publisher is a non negotiable, must have part for your CD /DVD printer. Should your printer stutter to a standstill due to burner burnout, you can prolong the life of your Epson Discproducer with this easily swappable replacement burner for easy maintenance and repair. This Epson Blu-ray burner drive is compatible with the PP-100BDII Discproducer and can be replaced due to damage or excessive wear.